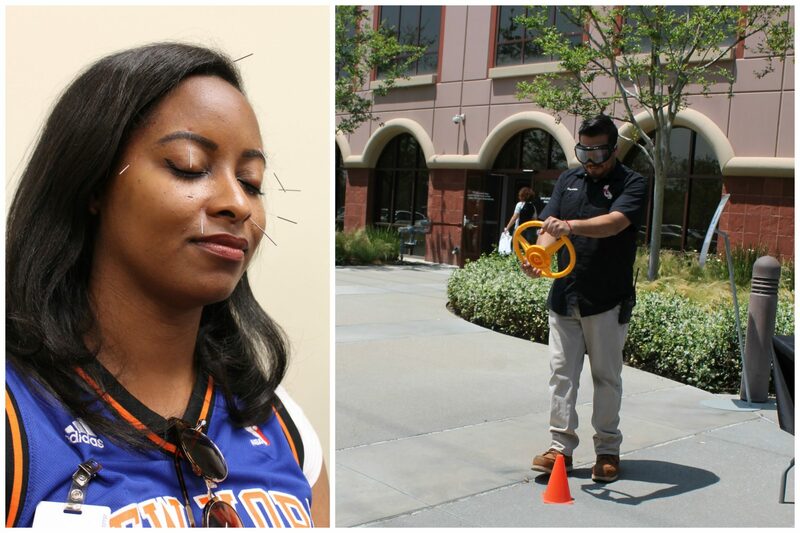 At our annual Employee Appreciation and Wellness event, IRC encourages our employees to get healthy and fit. This annual event is also the agency’s way of thanking all employees for their hard work and dedication to their job and Consumers. 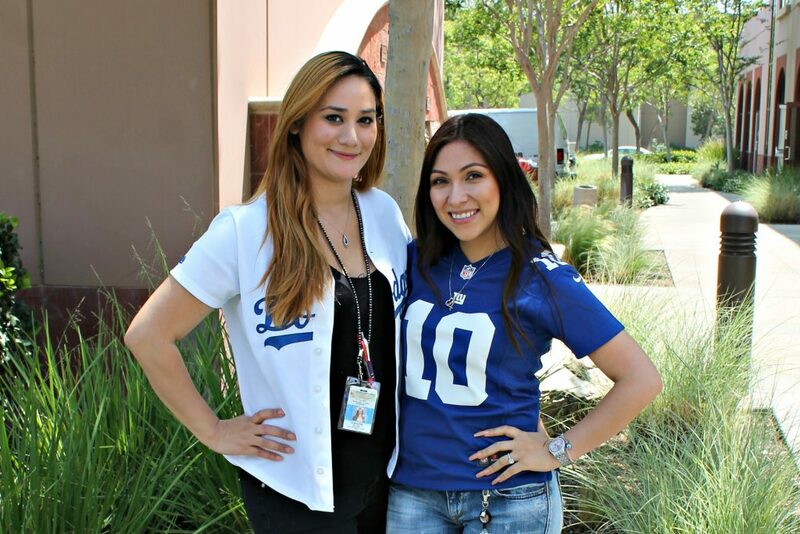 This year’s event was sports themed and staff members were encouraged to wear their favorite team gear. Staff really got into the spirit with more than 650 employees taking part! Along with insurance broker, Arthur J. Gallagher & Co., the Human Resources Department partnered with Health Dimensions for the first time.  Health Dimensions is a company that coordinates health and lifestyle expos as well as corporate wellness programs for employees in the workplace. 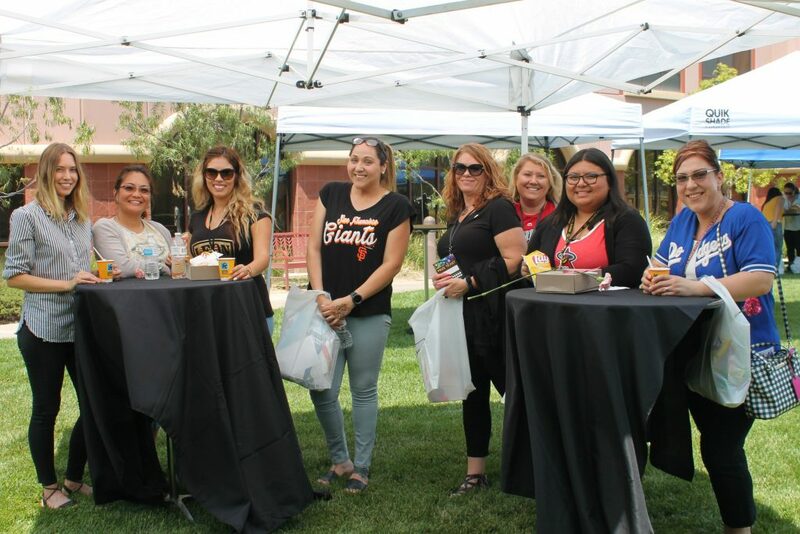 Our HR department provides the details to the event coordinators like space available to use for the day, what types of vendors we want to attend, and food options. Once a vision is created, HR has bi-monthly conference calls with Health Dimensions for a progress report. The event kicked off with the Human Resources team welcoming employees and handing out raffle cards and food tickets. 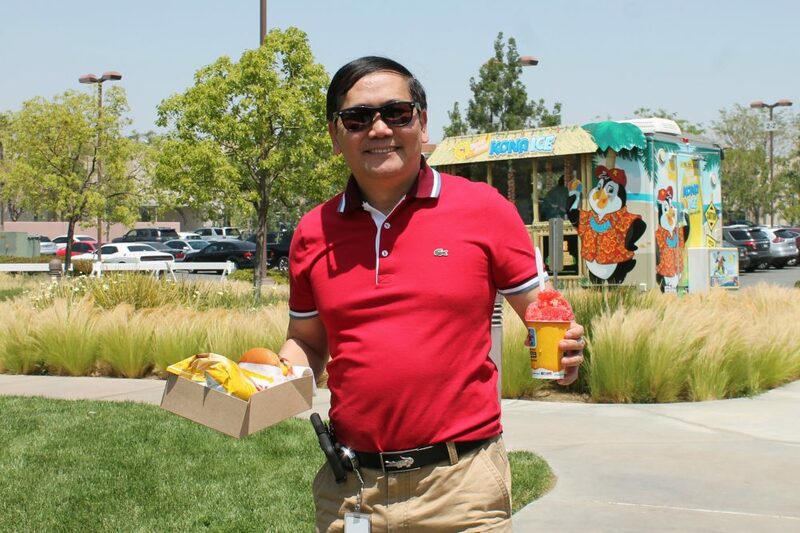 Once employees received their food tickets and raffle cards, staff was met with the unseasonably warm weather while lining up for the In-N-Out truck! Luckily, they found relief visiting the Kona Shaved Ice truck before heading inside to visit a wide array of vendor booths. Booths included vendors from categories like fitness, nutrition, financial planning, education, and more! Wellness vendors, such as Beaver Medical Group and Blue Shield, were also invited to talk to employees about their health and fitness needs. The popular vendor, Bobcat Farms, made their second appearance at our agency with their honey and all-natural soaps and lip balms. There were also meditation classes, mini-massages, acupuncture demos, henna tattoos, and a photo booth! With all the different activities, the event was extended an extra hour, so staff could attend when their busy schedules allowed. Attendees were also encouraged to enter the raffle for a chance to win one of more than 35 prizes. As employees visited each vendor, their raffle cards were validated. Employees only needed one vendor validation to enter the raffle. This year’s raffle prizes included things like gift cards, gym bags, yoga mats, and even a free week of karate lessons. After several months of planning, the event seemed to be a huge hit with everyone! Thank you to everyone who attended, and we hope you all enjoyed yourselves. And a special thank you to our Facilities Department for all their assistance with this event!